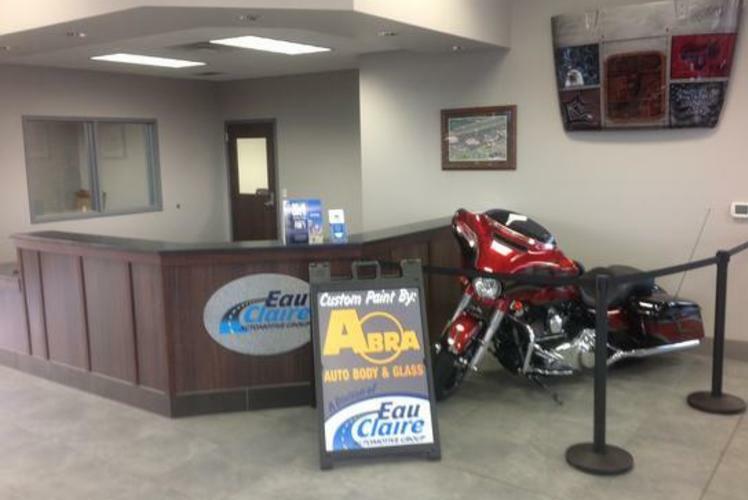 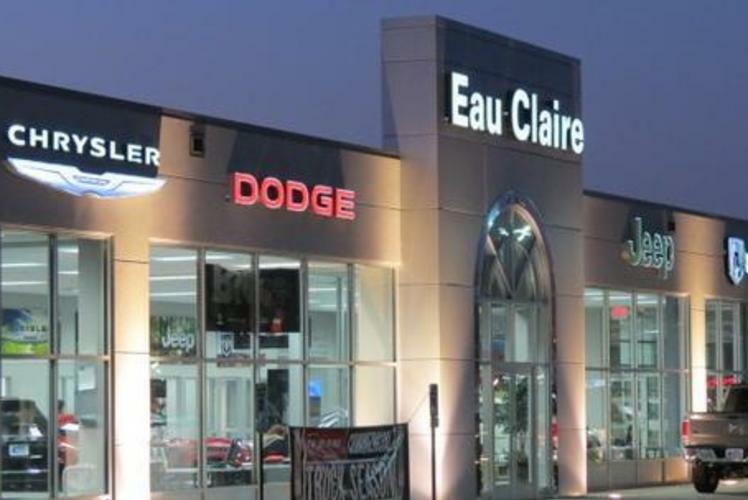 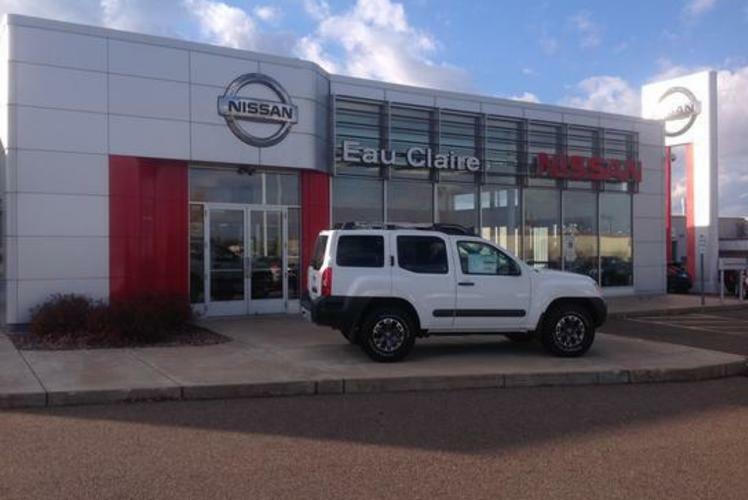 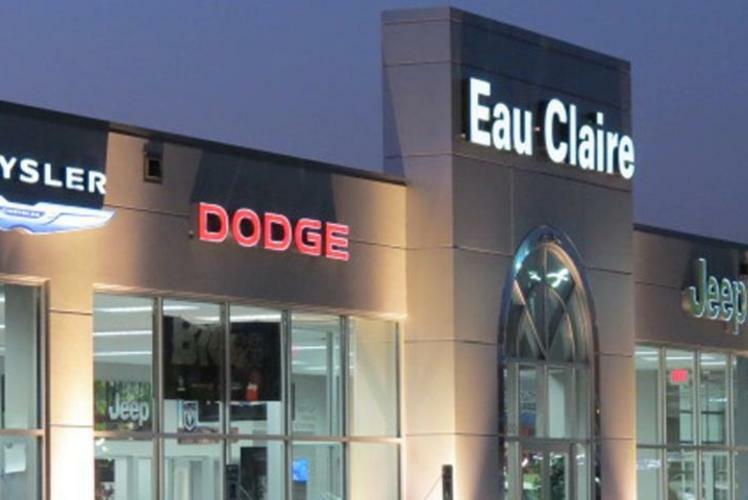 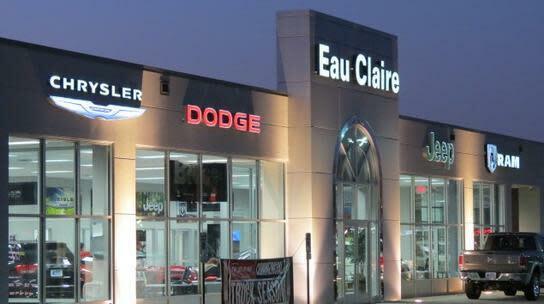 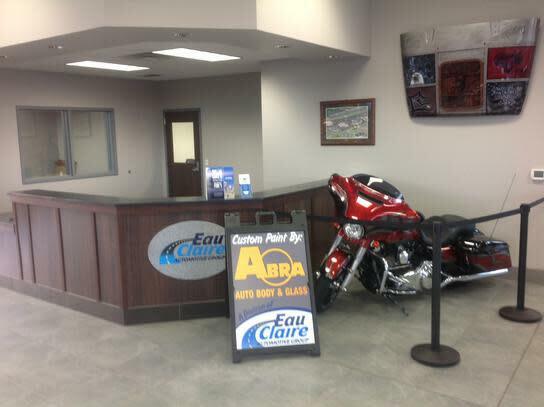 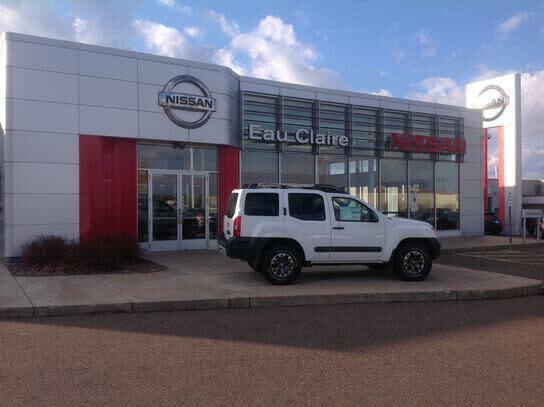 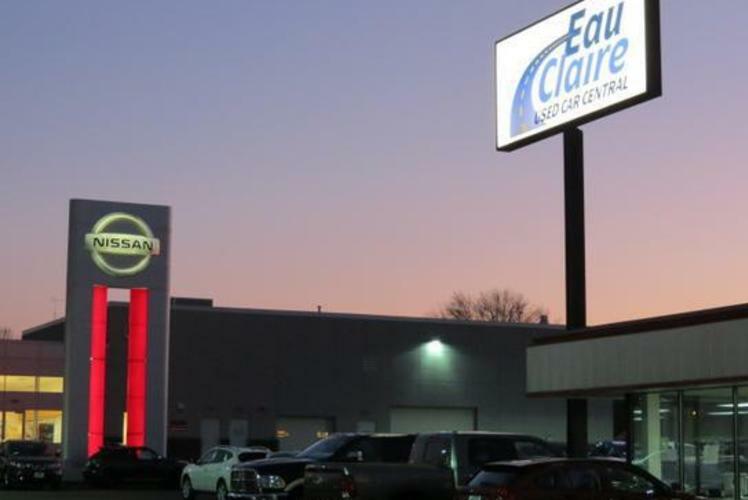 Eau Claire Automotive Group has new and used vehicles from Chrysler, Dodge and Nissan. 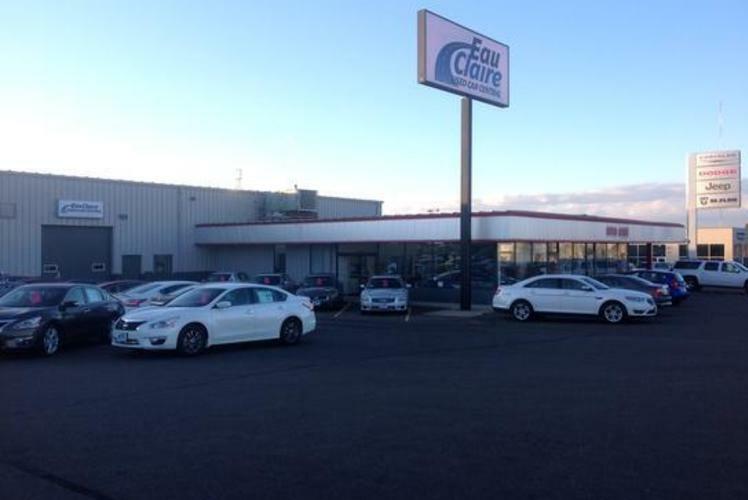 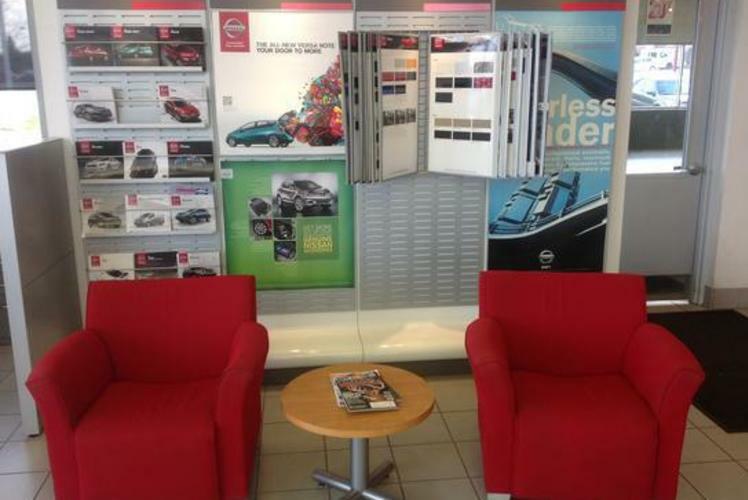 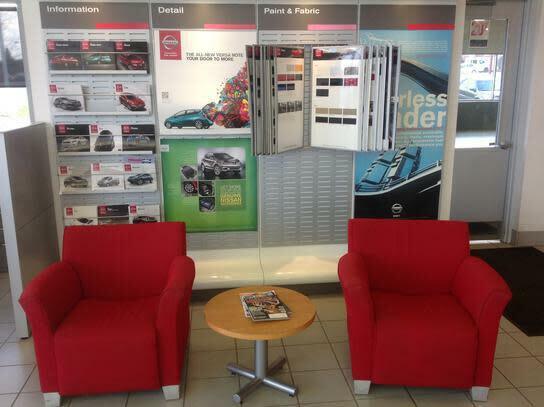 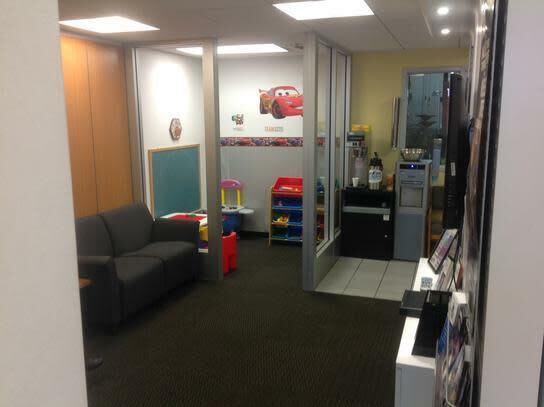 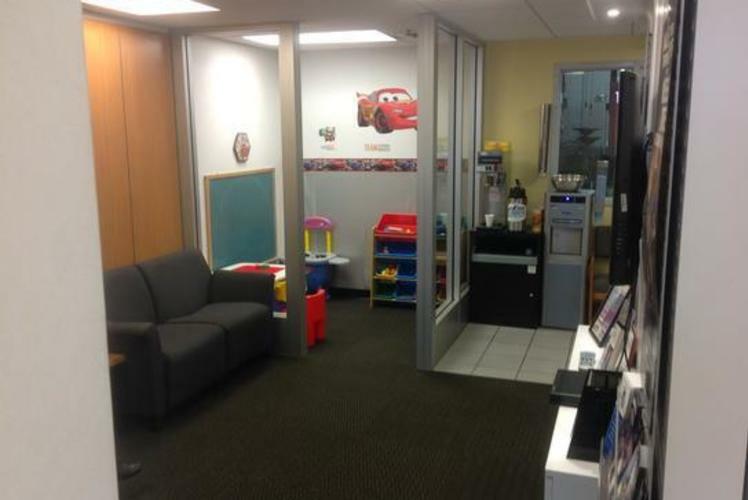 Their Pre-Owned vehicles include cars, trucks, SUVs and minivans. 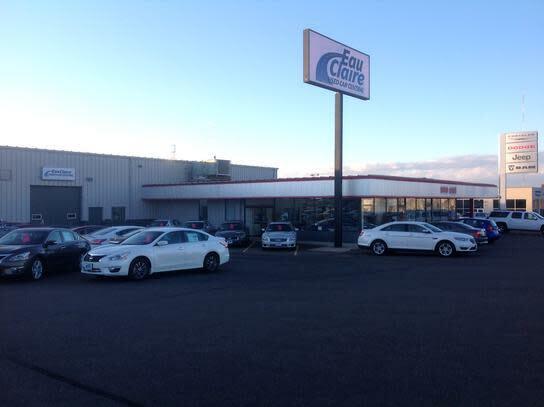 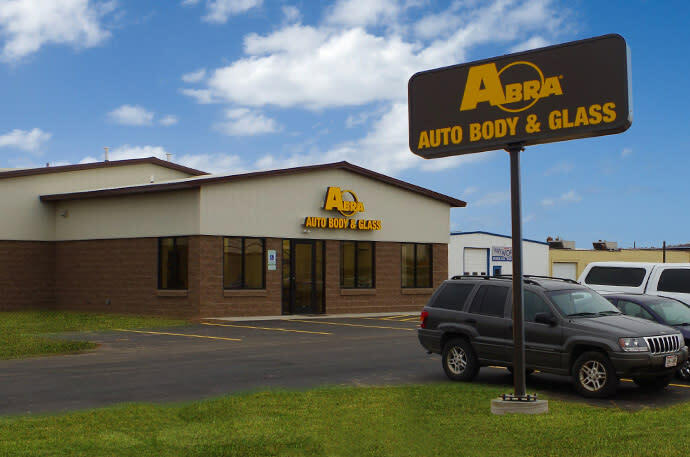 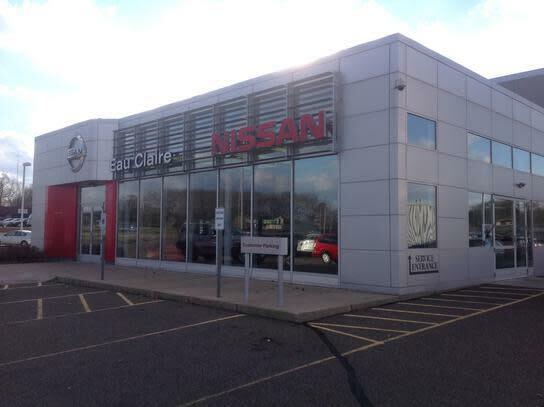 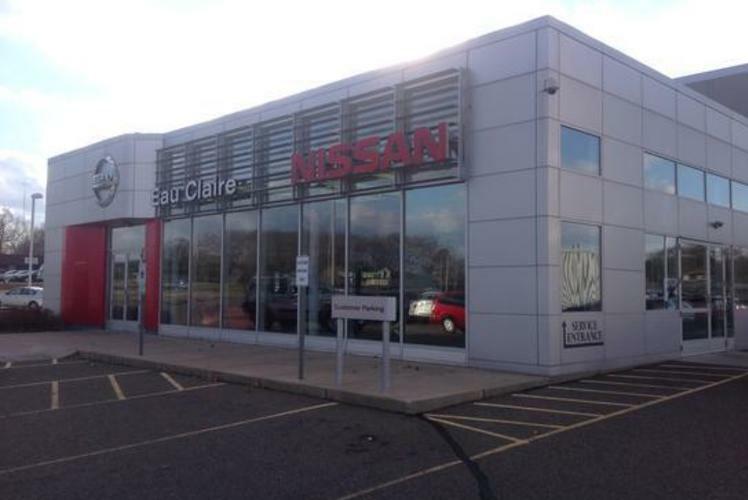 They have one of the Chippewa Valley's largest selections of new and pre-owned vehicles in one location. 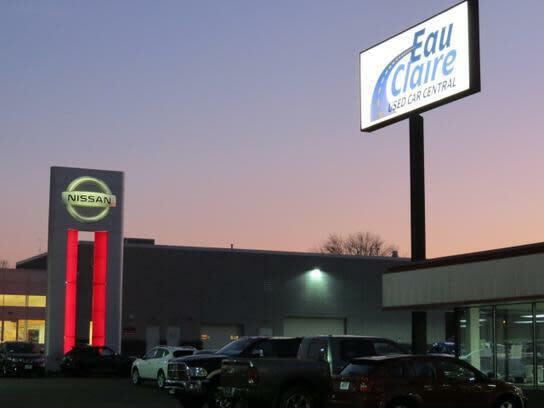 Many of their used vehicles are local trades, sold new by them and serviced in their award winning service departments.